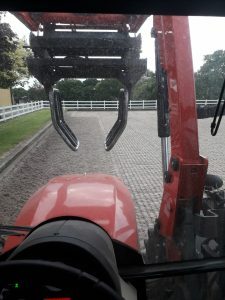 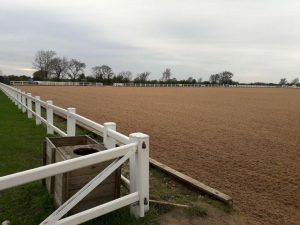 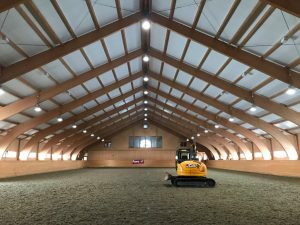 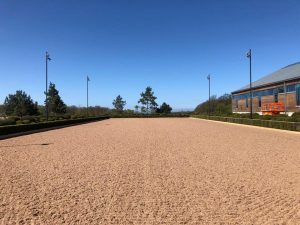 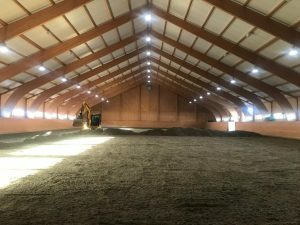 Our team have recently completed the works at Christina Lund Dressage in Sweden. 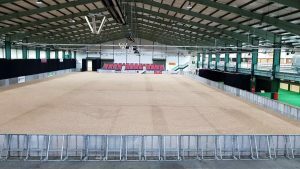 This fantastic facility has both indoor and outdoor arenas. 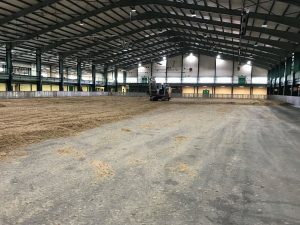 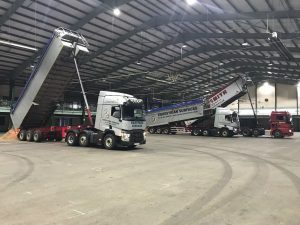 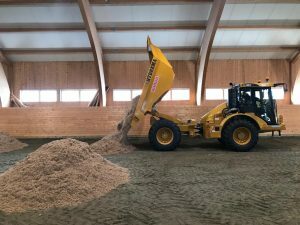 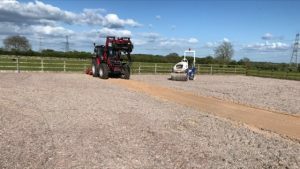 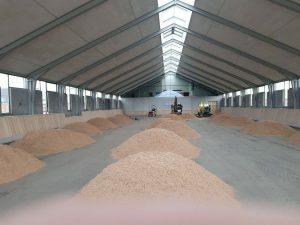 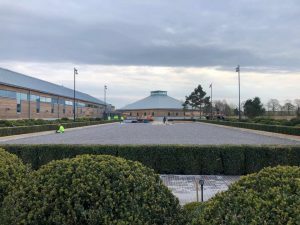 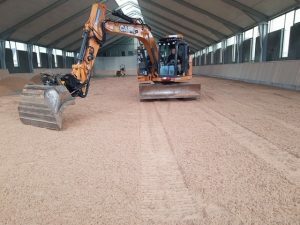 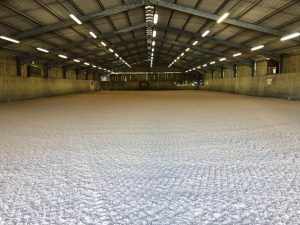 The indoor arena has been surfaced with 340 tonnes of our SOUNDTRACK surface. 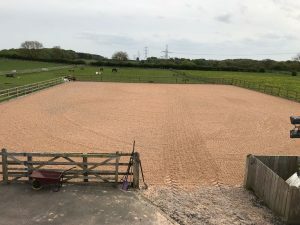 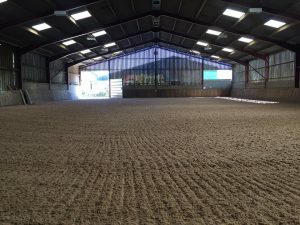 This surface comes highly recommended and boast a unique blend of both stabilising fibres and wax to give the perfect energy and cushioning affect whilst schooling your horses. 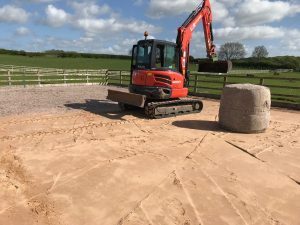 We then went back on a separate occasion to complete the outdoor arena as the works were ongoing. 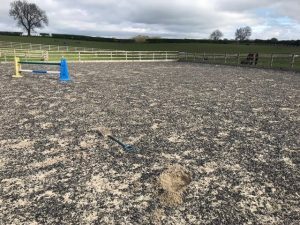 The outdoor has had her original CUSHION TRACK surface re eyed from the old arena. 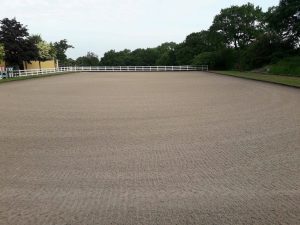 The surface is in great condition as it has been maintained perfectly throughout the years. 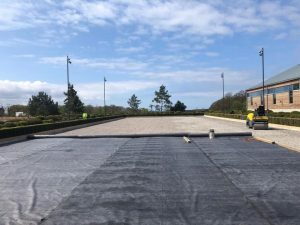 With the surface being lifted and relayed it has allowed it to be aerated and the energy has been returned almost making it look brand new . 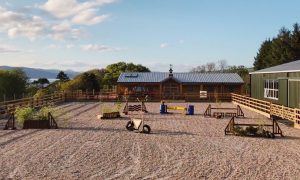 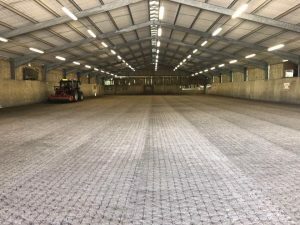 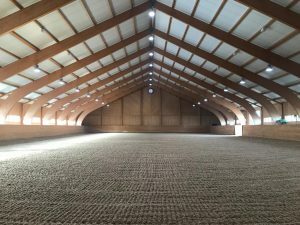 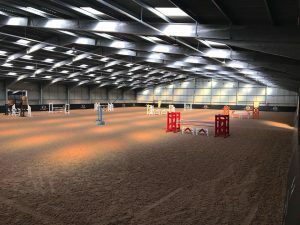 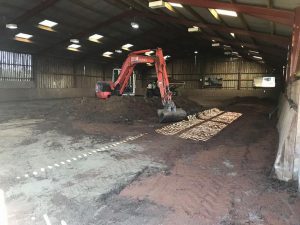 New facility Kirkton Equestrian, the new base for Douglas Duffin Showjumping install a brand new indoor school. 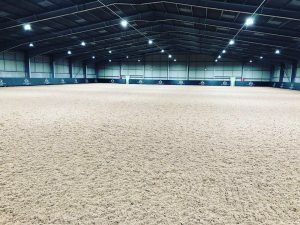 The facilities are second to none, and within the newly built 60m x 40m indoor arena the team opted for our CUSHION TRACK CLASSIC. 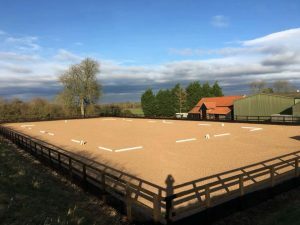 Douglas has always trained his horses on Equestrian Surfaces surfaces, so wanted to continue to use surfaces he trusted, as his string of horses continue to grow and gain their fantastic results. 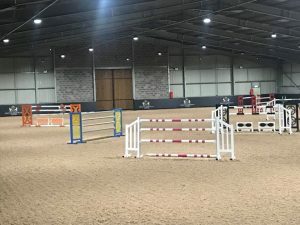 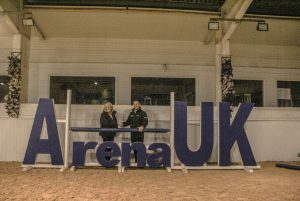 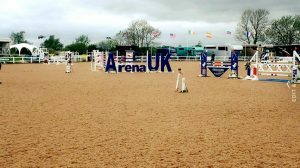 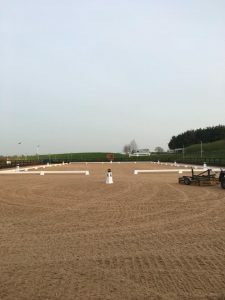 The arena and surface looks superb, and we wish Kirkton Equestrian, Douglas and the whole team the best of luck with their new venture.